I have over 15 years of experience of providing interior upgrades in residential, as well as commercial properties. 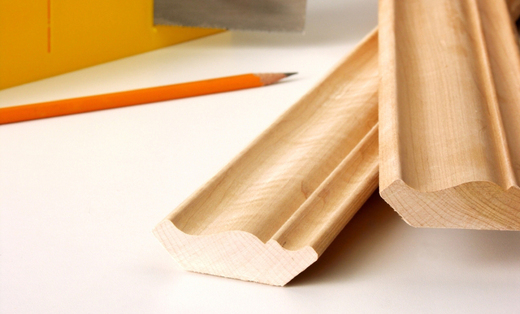 I specialize in interior mouldings, and take a lot of pride in my work. I enjoy helping people make their places look more custom, without spending a ton of money. I would never leave a project, without making the owner 100% satisfied!